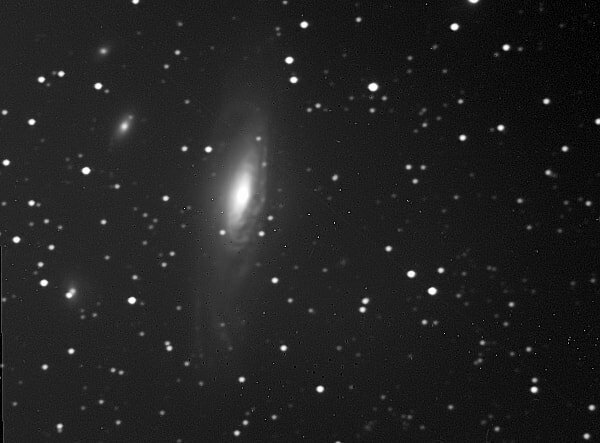 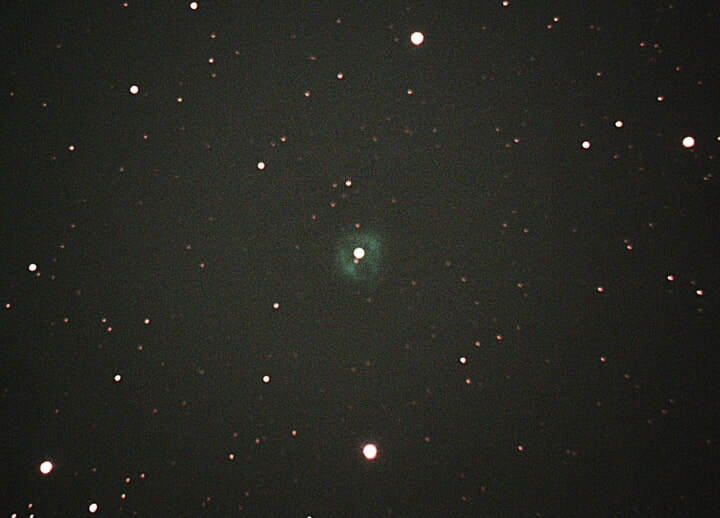 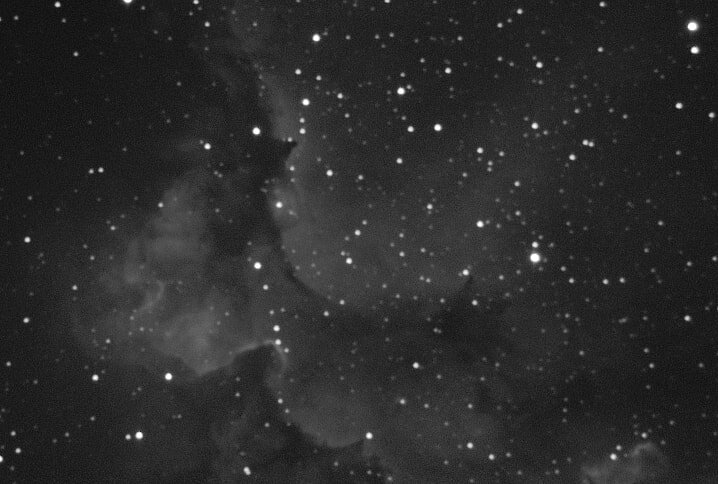 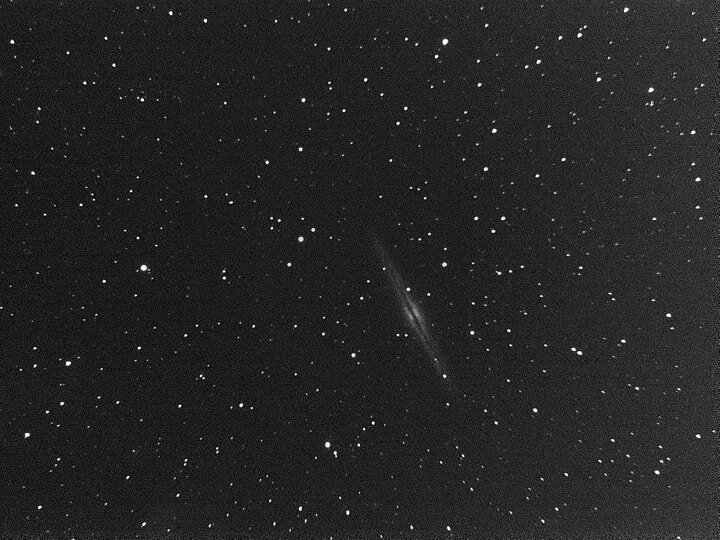 Sky Raider DS10cTEC on 8 inch SCT @ f/5, averaged Live Stack of 16x5 sec frames, binned 2x2, high conversion gain, flats and darks applied, February 11th 2019. 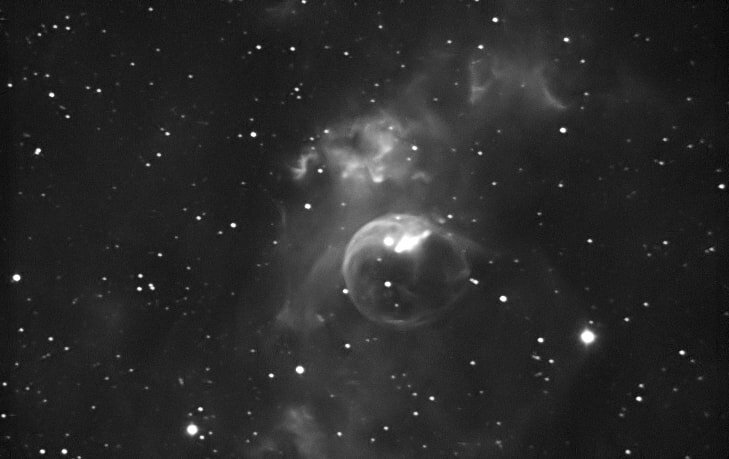 Sky Raider DS10cTEC on 8 inch SCT @ f/5 + UHC filter : averaged live stack of 32 x 2 second frames, binned 2x2, high conversion gain, darks and flats applied, February 26th 2019. 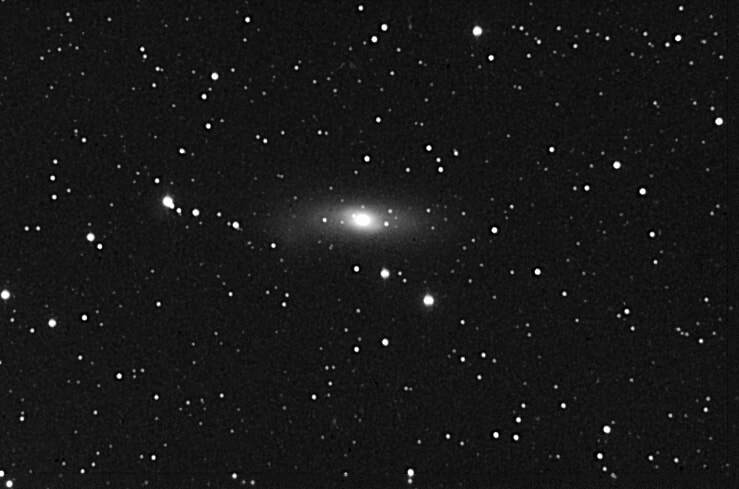 Compare colour and B&W conversion using PS adjustment tool. 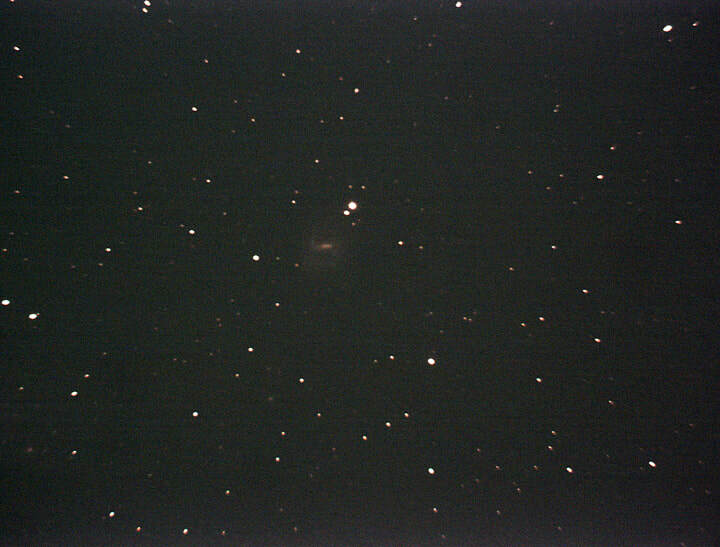 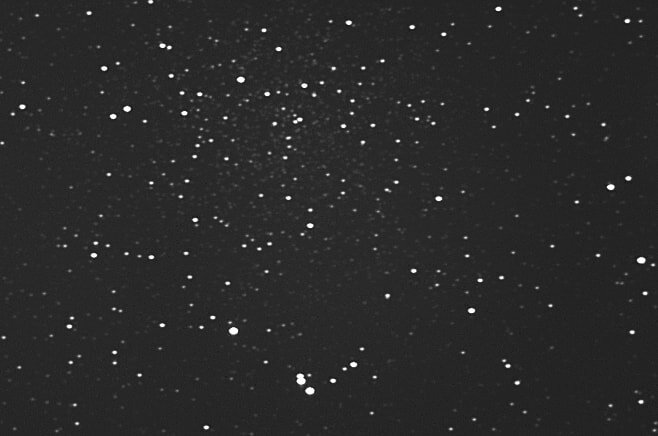 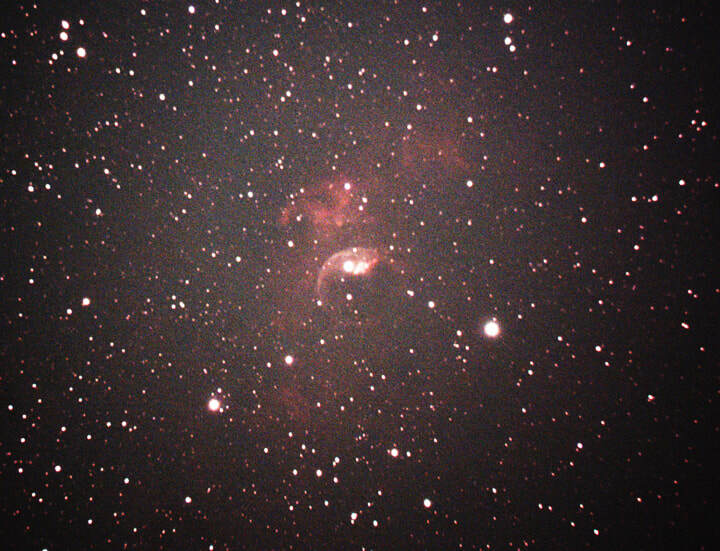 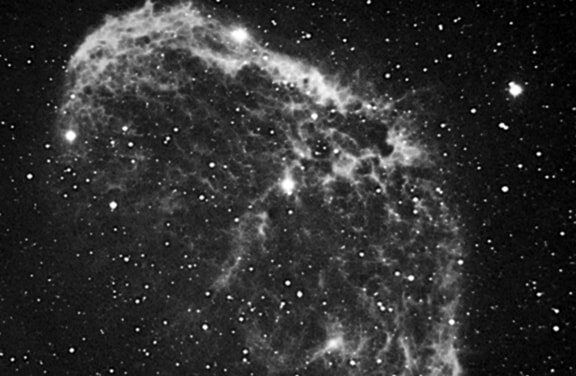 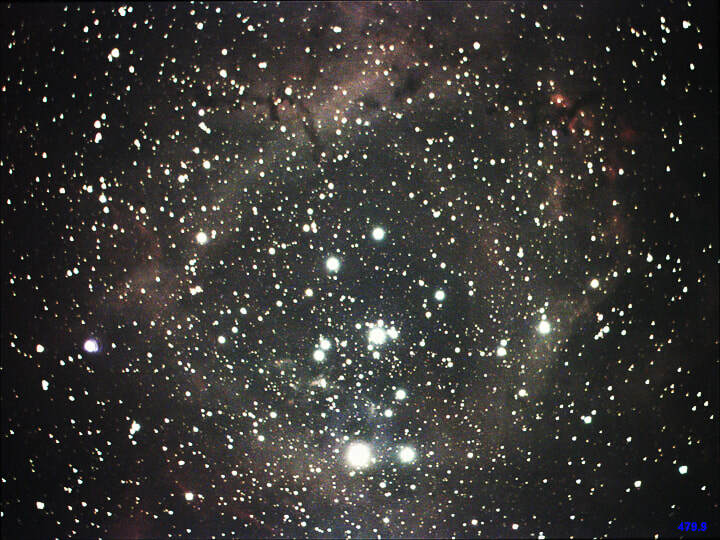 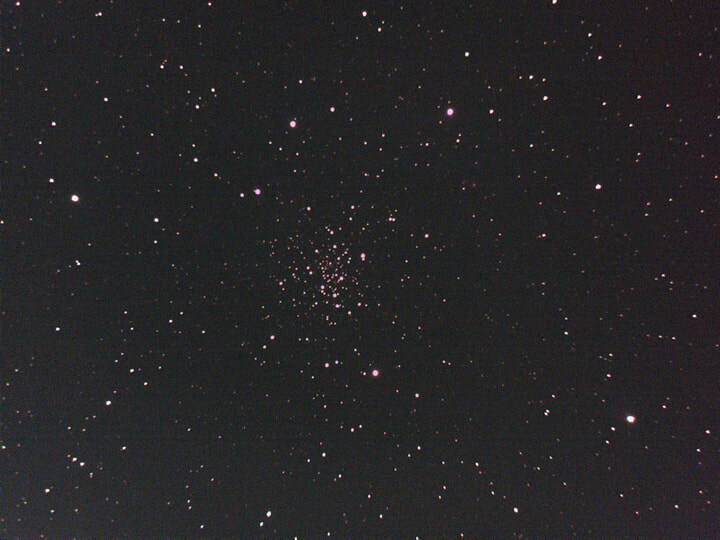 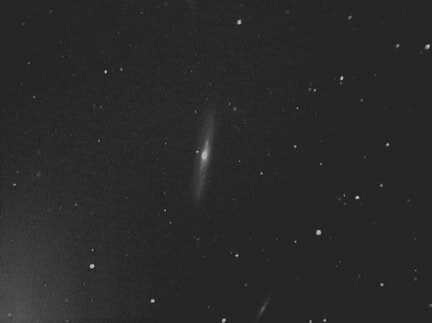 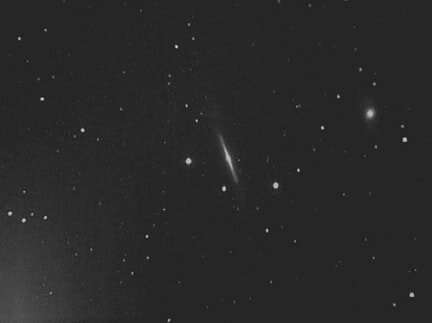 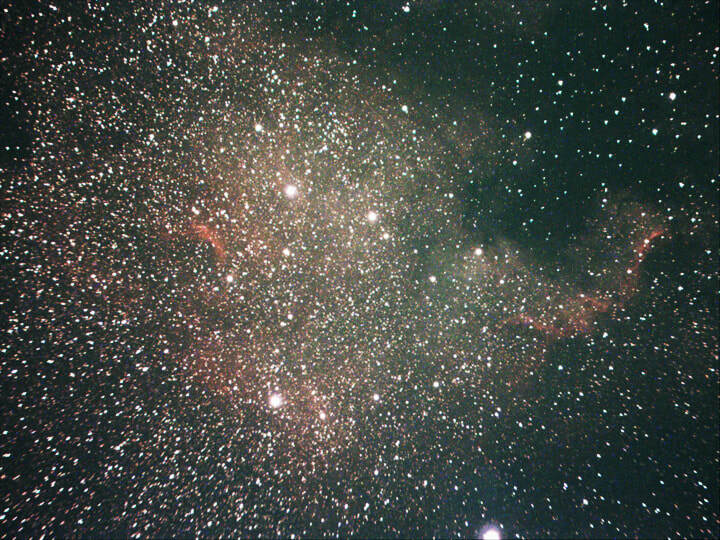 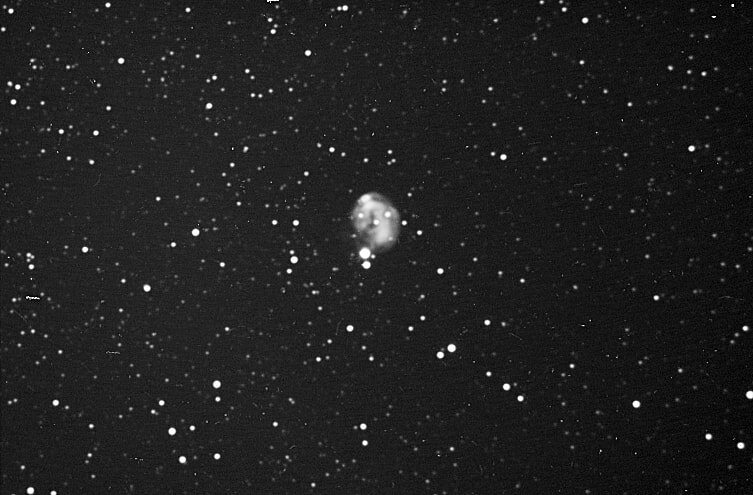 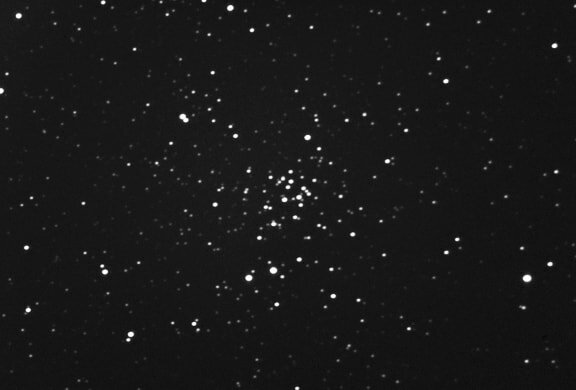 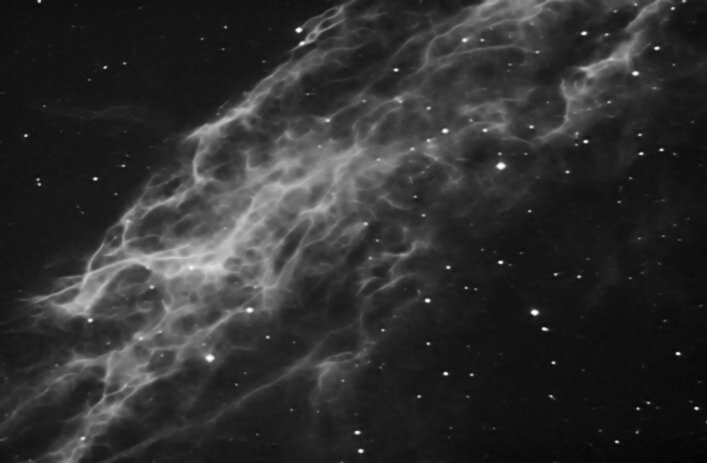 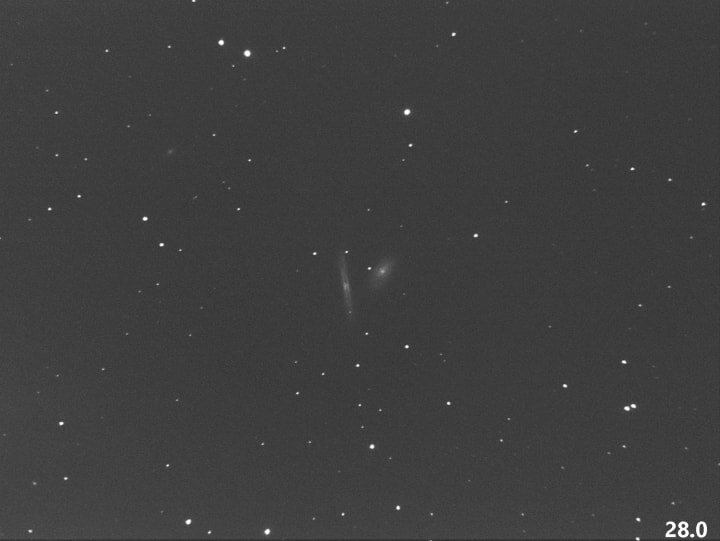 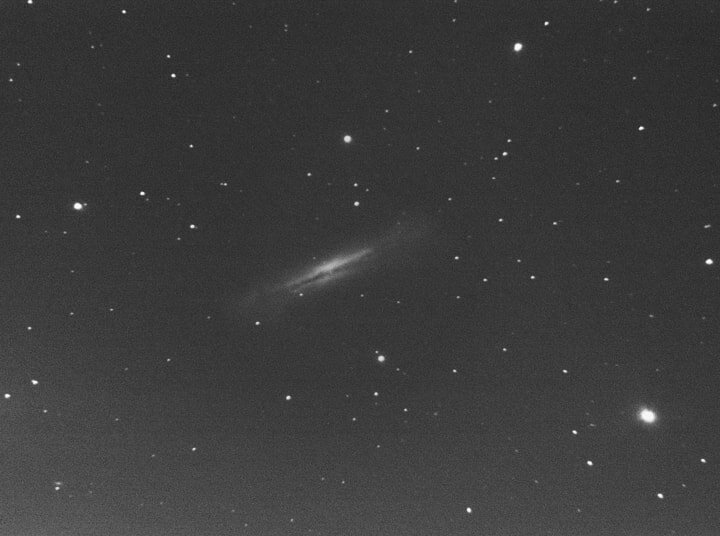 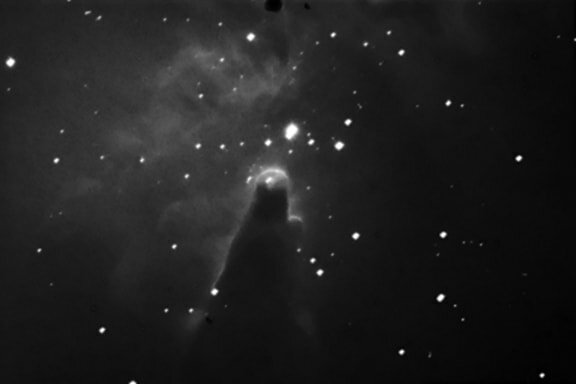 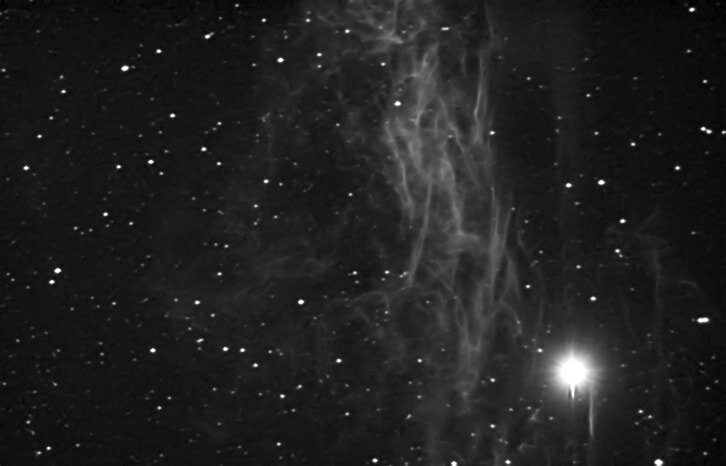 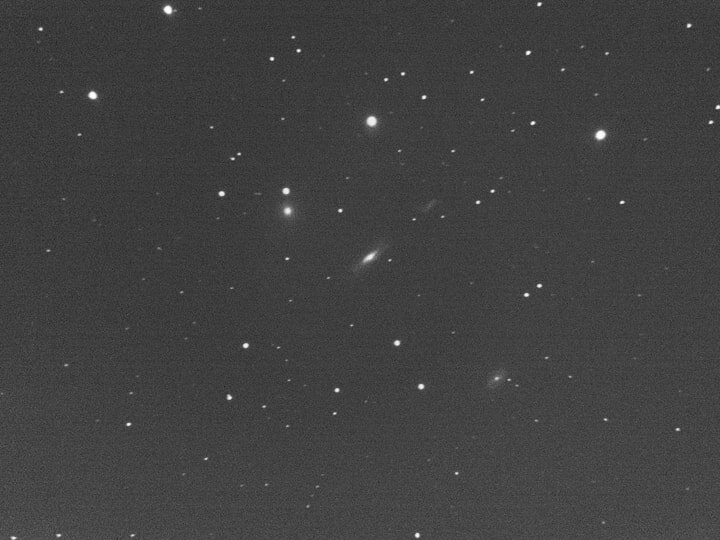 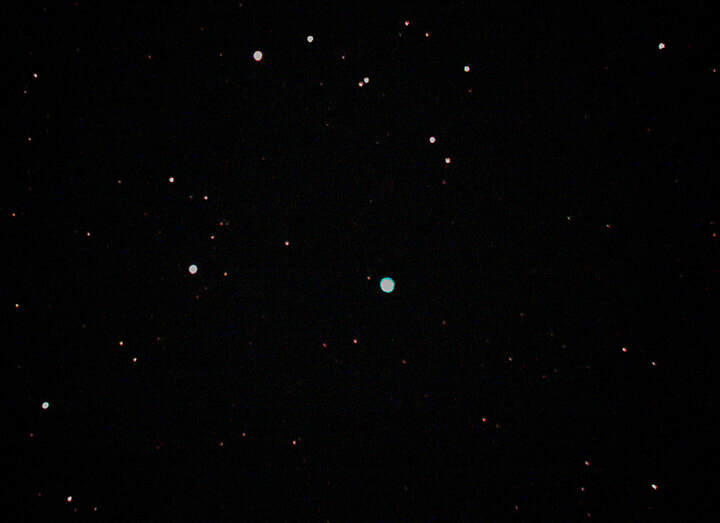 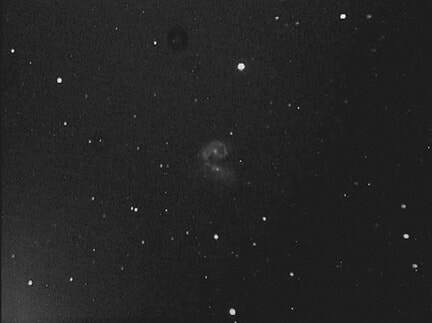 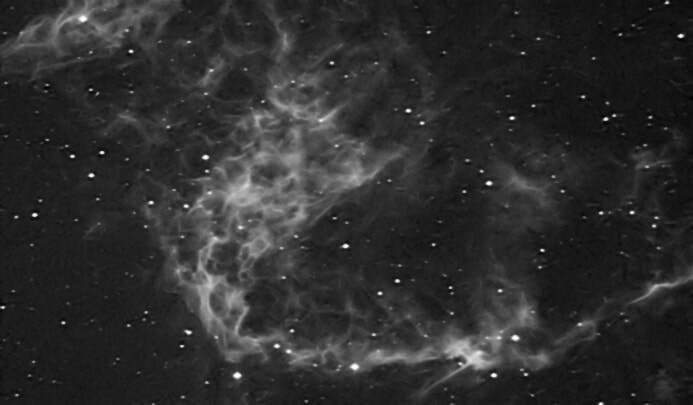 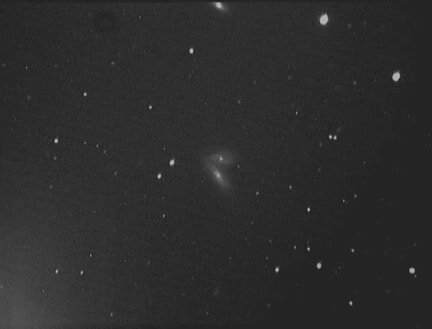 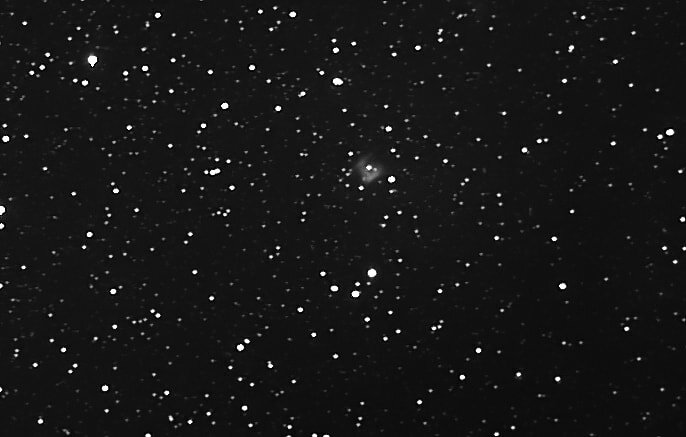 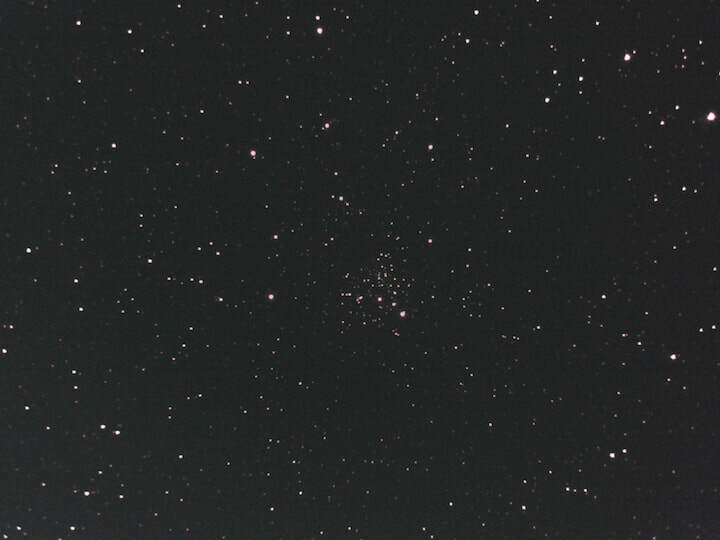 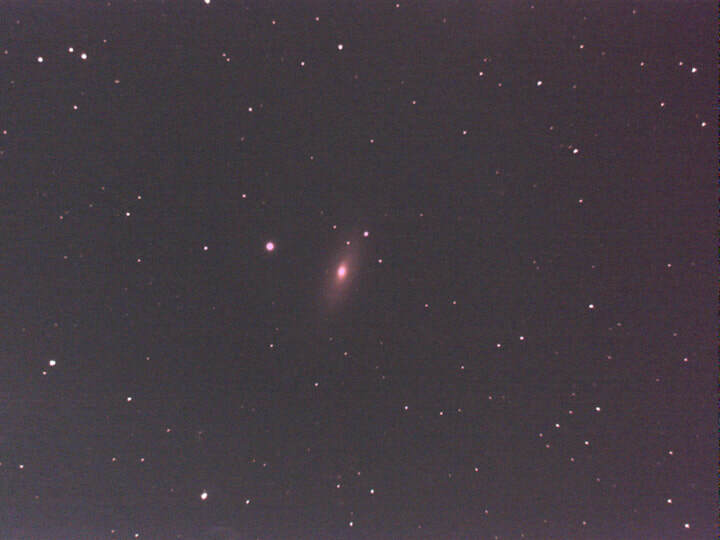 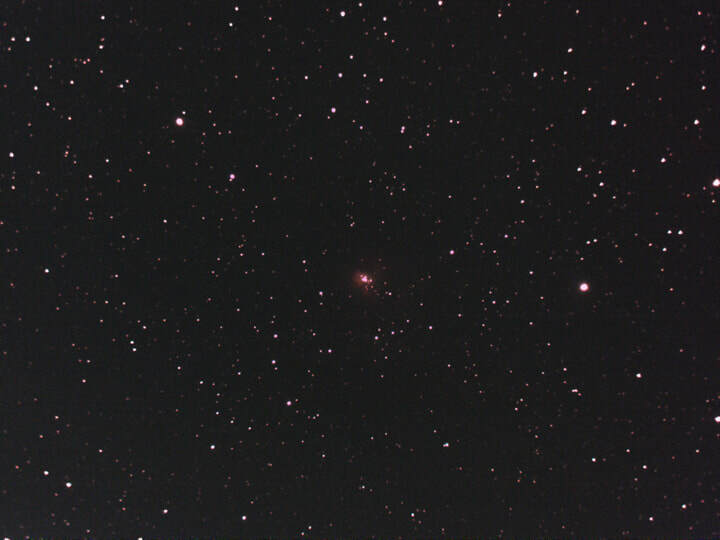 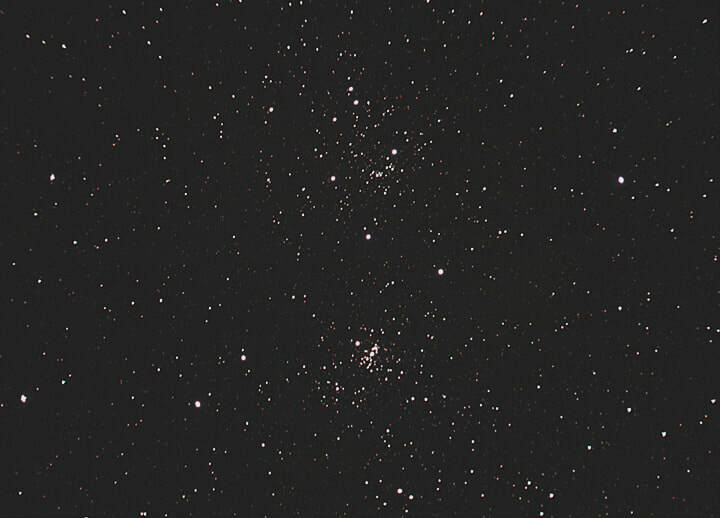 ​Sky Raider DS10cTEC on 8 inch SCT @f/5 + UHC filter : averaged live stack of 16 x 7 second frames, binned 2x2, high conversion gain, darks and flats applied , February 9th 2019. 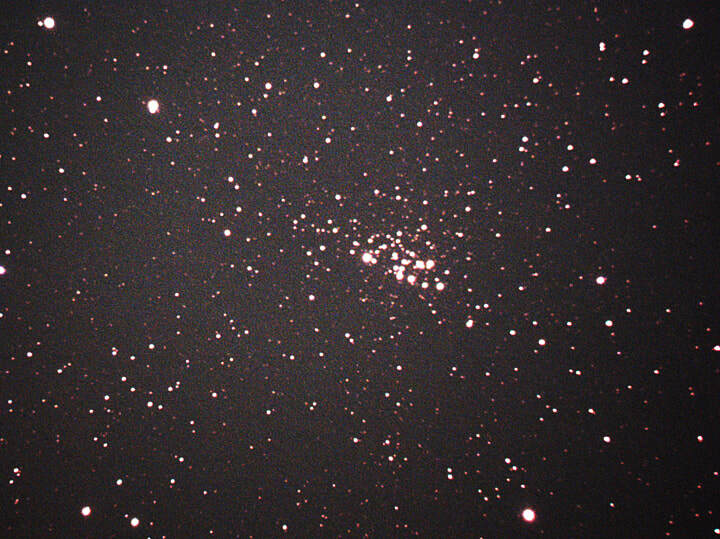 Note very small PGCs too ! 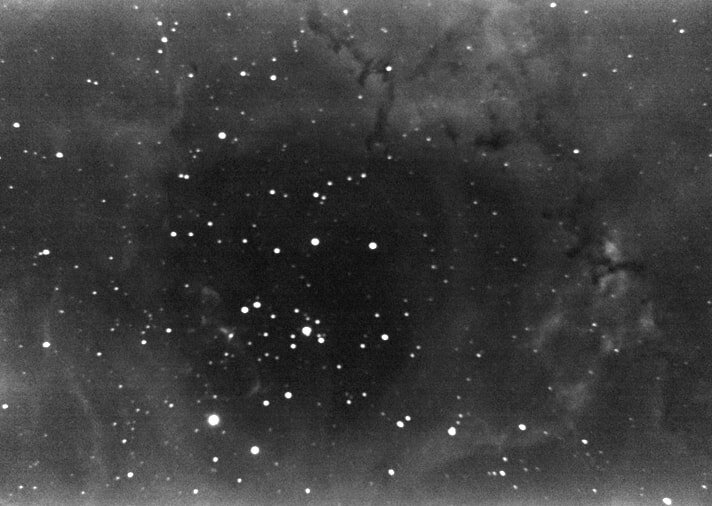 ​Sky Raider DS10cTEC on 8 inch SCT @f/5 + UHC filter : averaged live stack of 16 x 12 second frames, binned 2x2, high conversion gain, darks and flats applied , February 9th 2019. 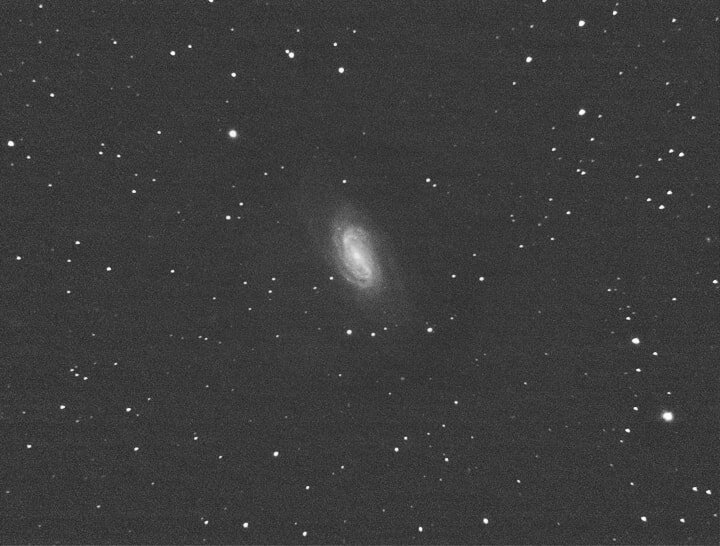 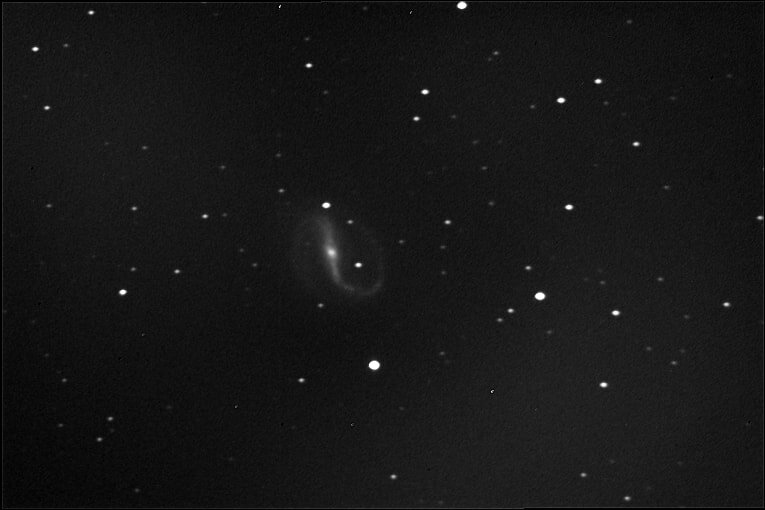 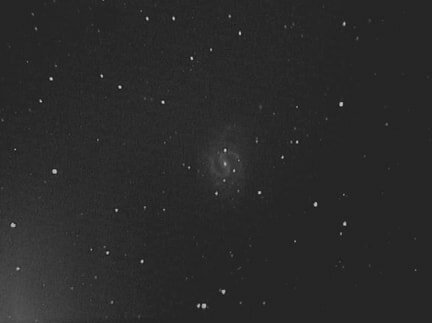 NGC 3628 - Flared spiral galaxy in Leo. 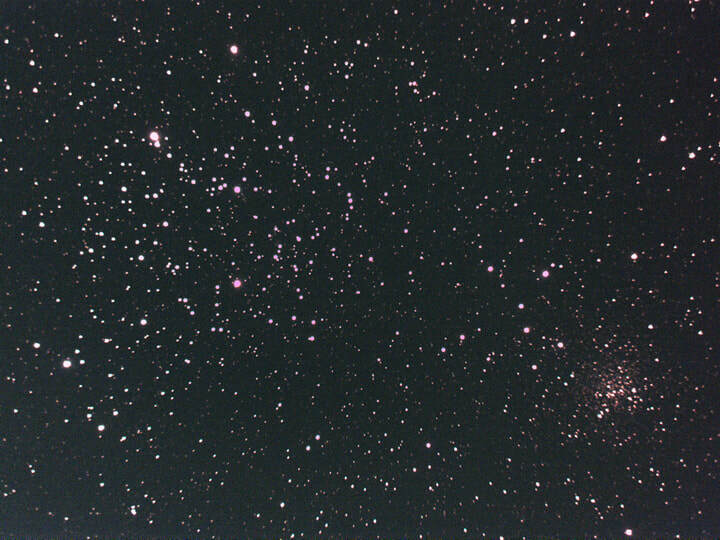 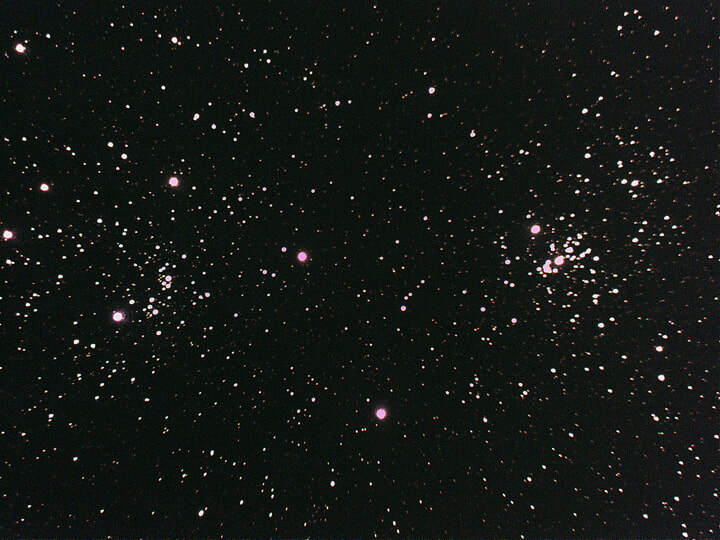 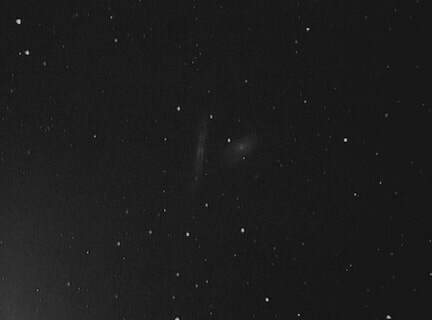 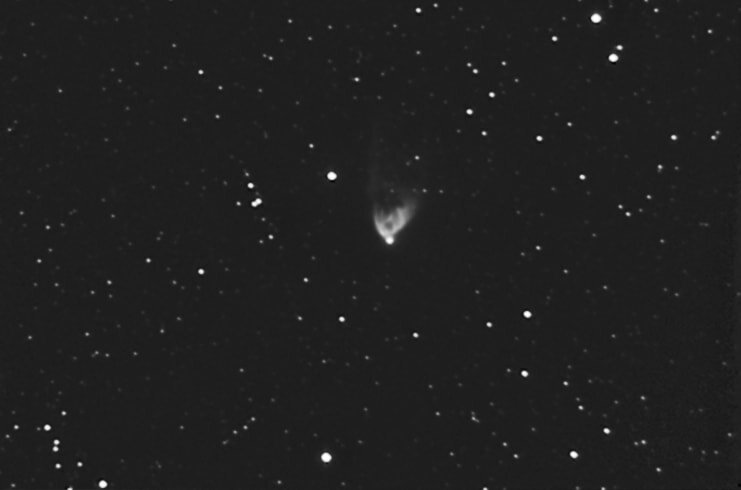 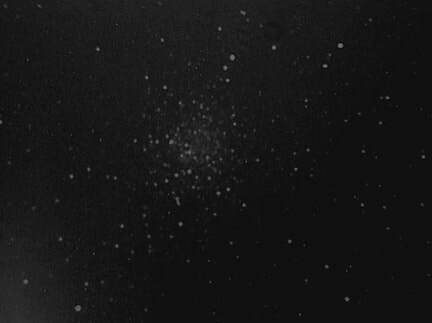 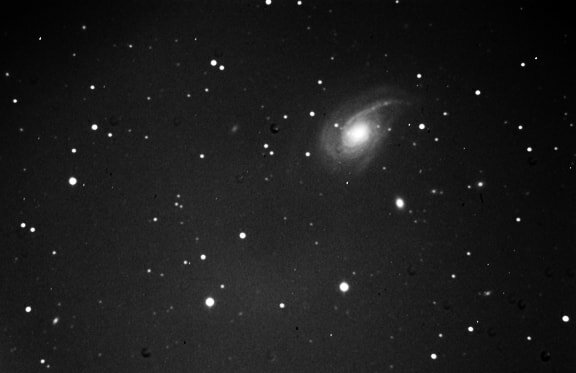 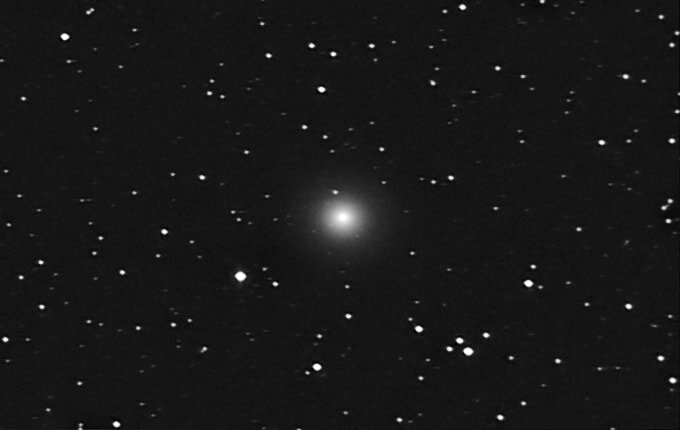 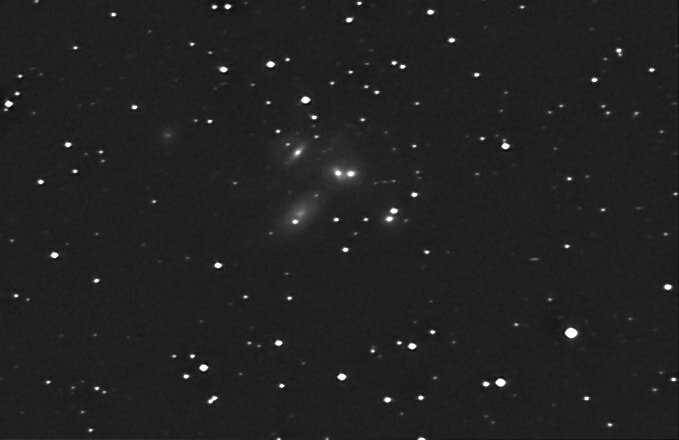 NGC 3190 - Hickson 044, galaxy cluster in Leo. 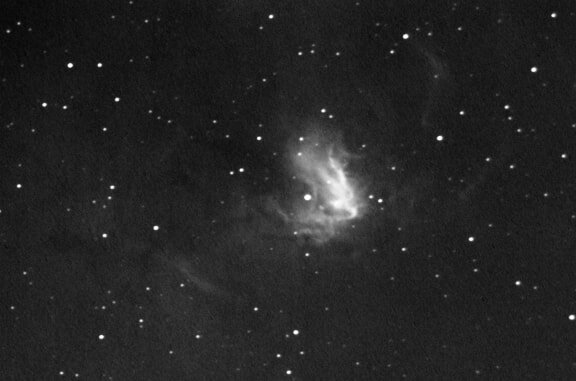 Sky Raider DS10cTEC on 8 inch SCT @ f/5 + UHC filter : averaged live stack of 16 x 10 second frames, binned 2x2, high conversion gain, darks and flats applied, March 23rd 2019.